It’s that time of the week where we network for social good and I brought cupcakes to celebrate! After all, it’s not a party if without cake and this was always supposed to be a casual place where people interested in social good could connect with others in the community. But I’ve realized something. What started out purely as “Philanthropy Friday” may not have been as obvious as I’d hoped. I made the title of this get together short and sweet because we’re all pressed for time. And for the last two weeks we’ve had a couple of people stop by and leave their links, which I greatly appreciate. I mean, I typically lean toward a smaller get together, because I can spend good time talking to each person. What Is Networking For Social Good? A link up, however, should be large-scale partying. And the term “link up” I realize is new to some folks in the social good community, because it’s been largely used by bloggers focused on the DIY, parenting, and advice on full-time blogging space. I haven’t seen all that many link up opportunities focused on philanthropy, social enterprises, or social good which is why I started one. So please consider this weekly feature the opportunity to network. By sharing your latest and greatest posts you have the opportunity to spread your message and to connect with other like-minded people. It’s a group meet-up held at same time and same place every week without having to be present the whole time. Come and go as you please. But share the goods, will you? 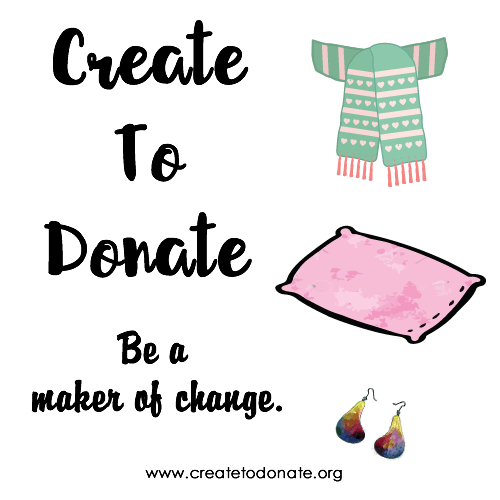 I want this to be the place where I, among others, learn about new and innovative things happening in the social enterprise and social good space, as well as meet makers who craft for a cause.